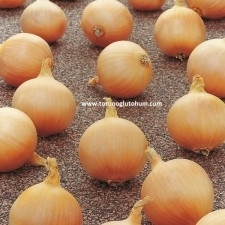 Onion is a very consumed product in our country. It is cultivated in the whole country. 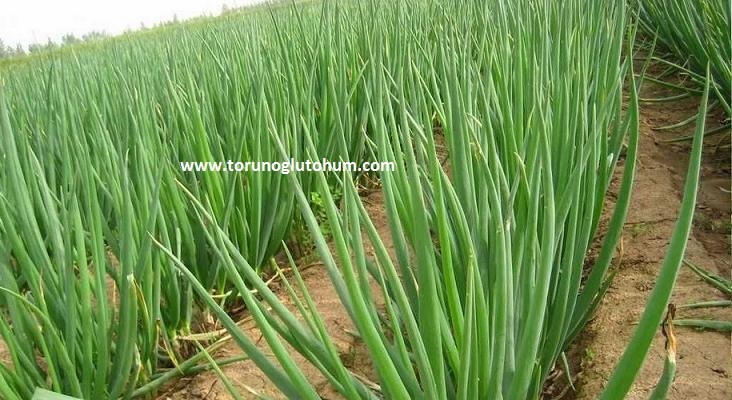 Fresh green onions and dried chives are consumed as onions. 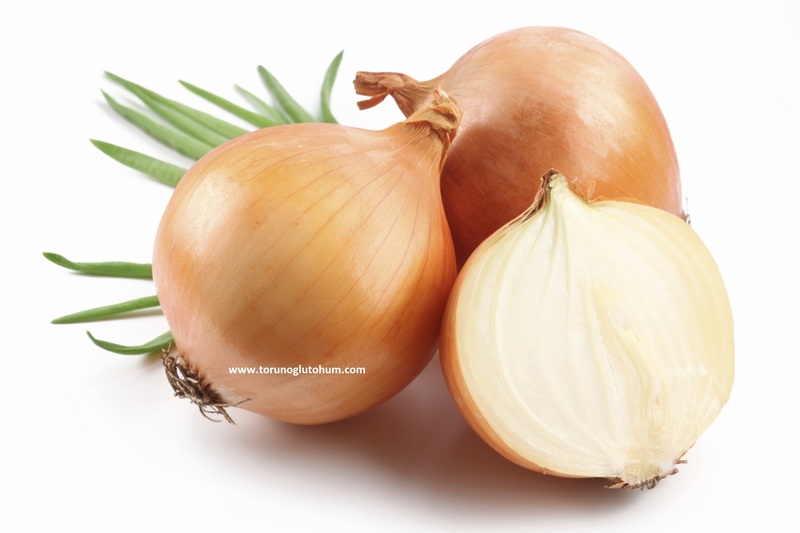 The two most important factors in onion breeding are temperature and day length. 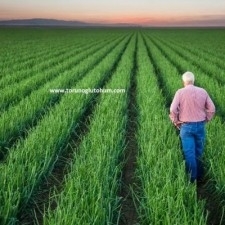 8-10 hours in short day length, 10-12 hours in medium day length, 13-15 hours in varieties requiring long day length. 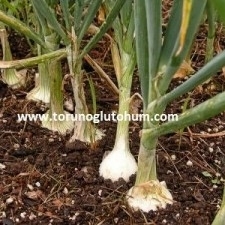 In cool climates, higher yield is obtained from the bulbs. The temperature in this period is 12-13 C degrees. 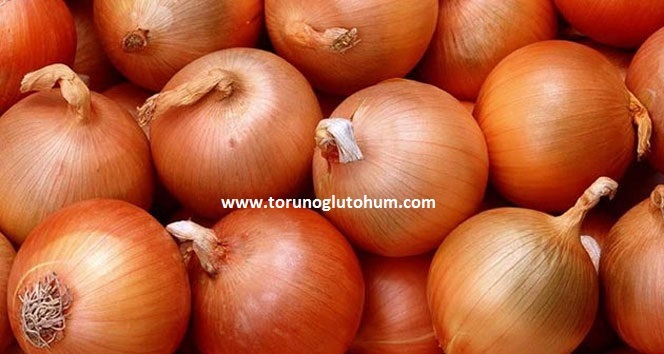 When the onion head is connected, the temperature demand is increased, the temperature demand in this period is 18-20C. The temperature of the head is 23-27 C during maturation period. 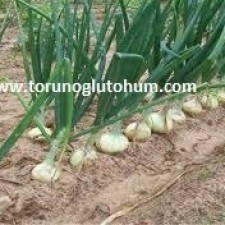 The best sowing time for short day onion farming is from September 10th to October 10th. 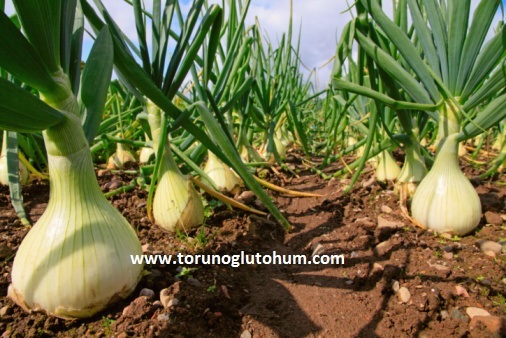 The middle and long day onion sowing time is January-March. 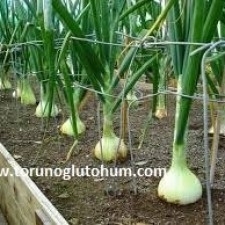 Onion growing must be 4-7 cm over 15-20 cm row on the row. 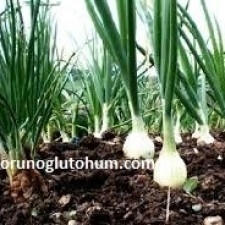 Onion seeds are scattered on a scale of 1-1.5 kg pneumatic seedlings planted 500-800 gr. 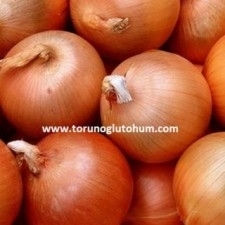 In the use of certified onion seeds, 4 - 10 tons of onion are harvested from the onion field in decadence. 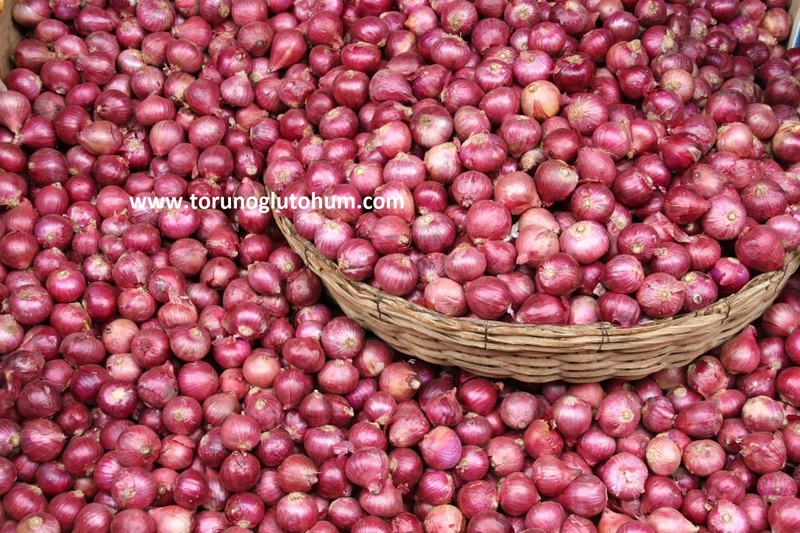 Onion is usually hand harvested from the field. Onions are harvested with onion picking machines. 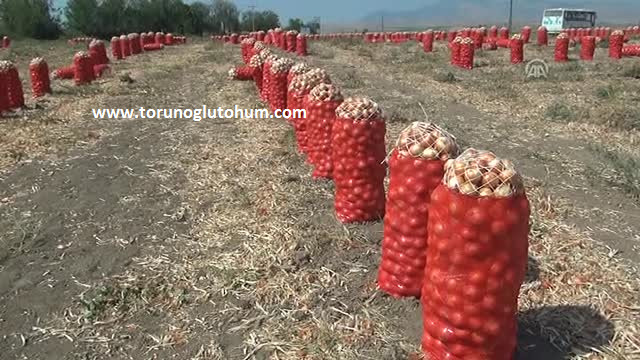 The earliest onion harvest starts in Adana, followed by the Hatay-Mersin provinces and then the harvests continue in our other regions. 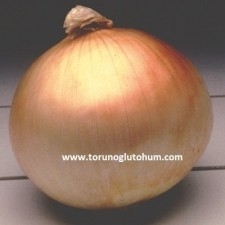 It is mostly grown in Bursa Karacabey. 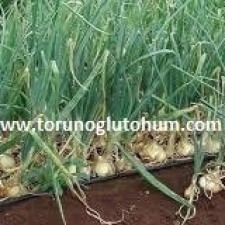 You can get detailed information about onion seed varieties and onion seed prices from our company.